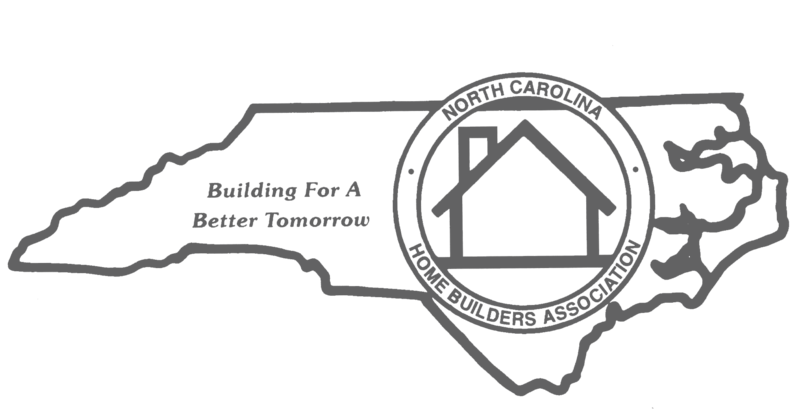 Thank you for your interest in joining the Asheville Home Builders Association. Should you have any questions in completing this membership application, please call the AHBA office at 828-299-7001 to speak with a member of our staff. PLEASE NOTE: If you are joining as a Builder Member, a NCGC License number is required below. Company name must match what is listed on your GC License. Dues are non-refundable and will not be prorated with early cancellation. 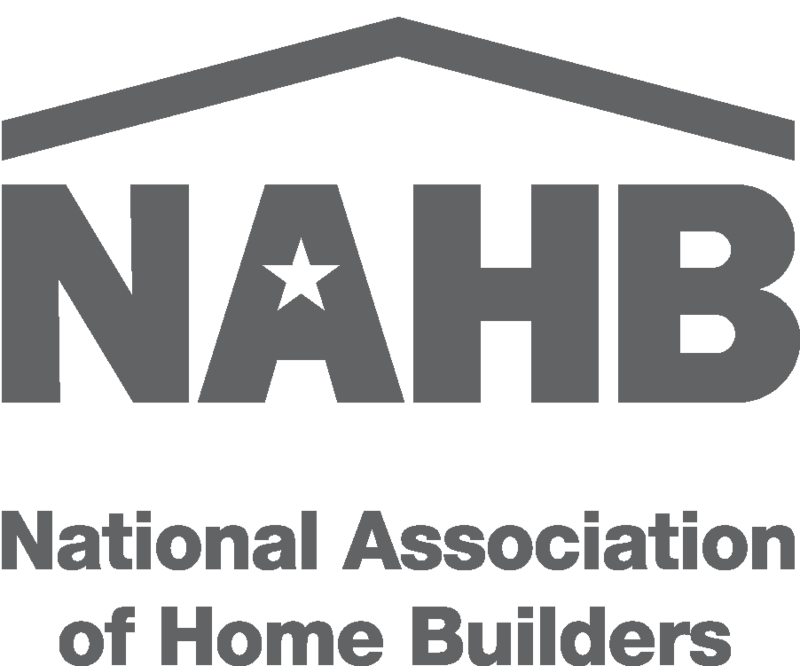 Associate Members are other business professionals that aid in the building industry including: interior designers, architects, mortgage bankers, suppliers, subcontractors, landscapers, painters, engineers and the many more. Add your company logo on your directory listing on the AHBA website and printed in the Buyers Guide Section of the Parade of Homes magazine. This is an annual fee.